PRIUS III, here it is!!!!!!!!!!!!! 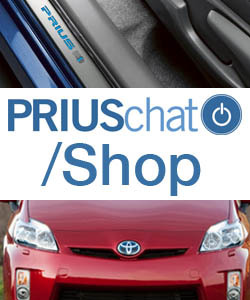 Will the '09 Prius lower the value of the current gen? Possible Info on Re-design Timing? Buy a 2009 or let them work the bugs out (buy a 2008 instead)??? "I will be disappointed if the '09 Prius doesn't have...."